We have grouped together some valuable resources for you to learn from! Explore and immerse yourself. We release a quarterly magazine focusing on what we're doing and what's going on. 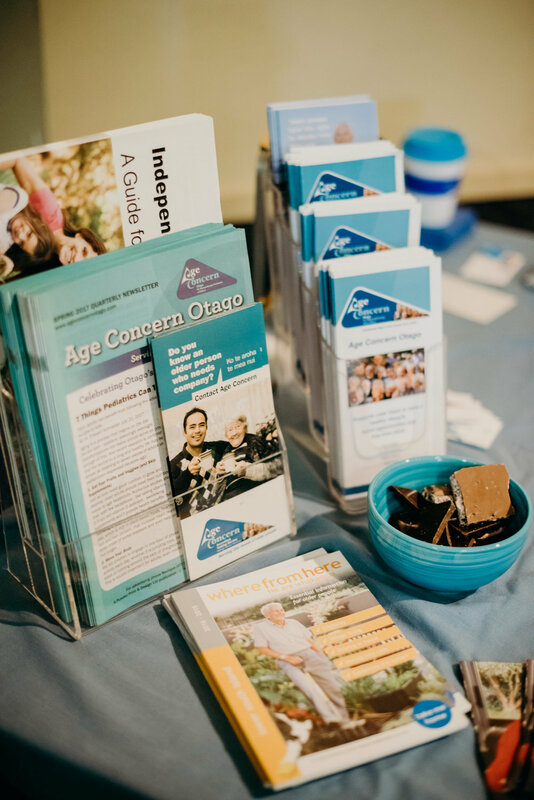 Age Concern produces a range of printed and recorded publications on topics of particular interest to older people, their families and caregivers. Browse through some research articles which support our work. Information links to support positive ageing.